PDF Translation is a popular nightmare. This free email course introduces you to the basics about PDF files, from a translator’s perspective. It is all about identifying types of PDFs, preparing them for translation, handling various restrictions and going for the creative approach to handling the intricacies of PDF documents. Use our creative approach to handle just any PDF document. Register now and start right away. Just fill in the form below. P.S. Share the link and invite your friends and colleagues to take our free course. 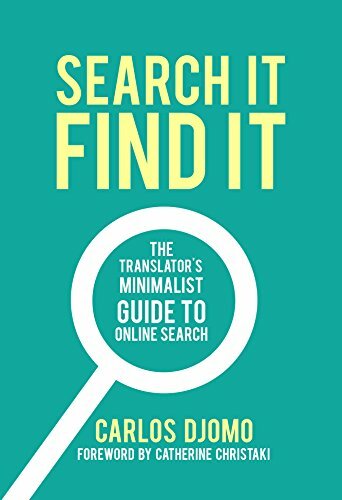 This book takes you on an exciting journey through the dynamics of search engines, social media, electronic terminology tools, and much more, in a drive to make you an online search ace in no time (even if you are not a geek). What Does Christmas Mean To Translators?